Our mission is to promote the preservation and utilization of native plants. Our goal is to produce exceptional quality native plant material. Our focus is on species native to Montana and the Rocky Mountain West. The plants we propagate are indigenous to our local environment and thrive in the areas west of the Rocky Mountains. We are committed to sustainability in gardening and landscaping. To that end we minimize our use of chemicals and fossil fuels. We are careful to protect our environment in all of our nursery practices and we work to care for the earth, plants and fauna around us. 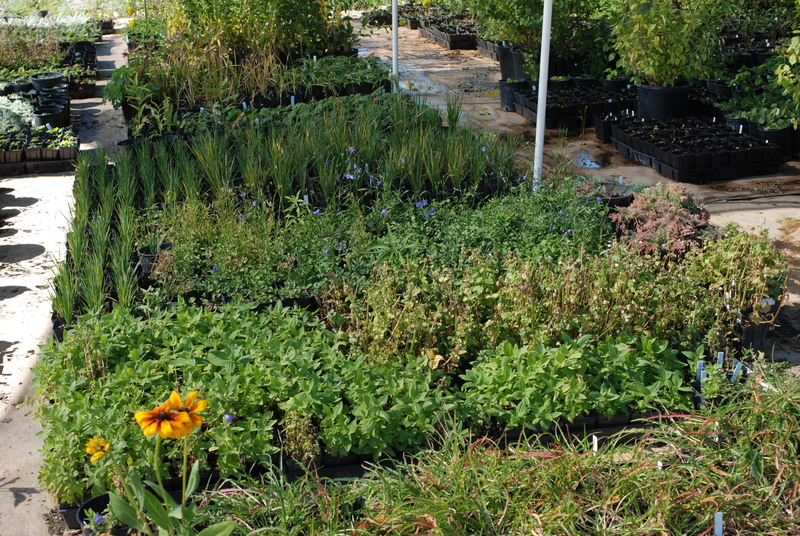 All of our plants are propagated from hand-collected seed or through vegetative propagation of local flora. Sources of all plants are known and available. We subscribe to the highest ethical standards in seed procurement, maintaining sustainable harvest by selective harvesting from all sources.